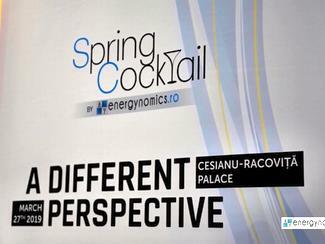 Romania’s Energy Strategy (SER) was put under public scrutiny on the Energy ministry’s website. 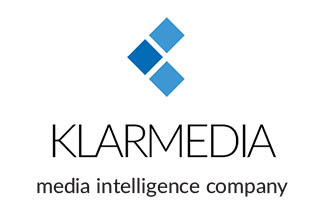 The document sets out eight fundamental strategic objectives (OS) (compared to five in the previous form). 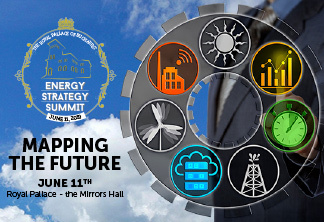 Among the objectives that are still in the draft there are OS1 – clean energy (explicitly mentioning energy efficiency, now), OS2 – energy security, reformulated as “ensuring access to electricity and heat for all consumers”, O3 – energy poverty reduction + vulnerable consumer protection, OS4 – competitiveness and OS5 – upgrading of the energy governance system. 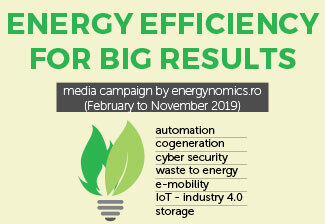 There were introduced three more objectives: increase in the quality of energy education (OS6), and the regional role of Romania from an energy perspective, broken down into two distinct strategic objectives (OS7 and OS8). 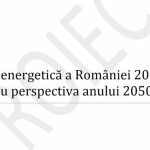 Romania continues to chase for the best environmental protection practices, respecting the national targets assumed as an EU member state. 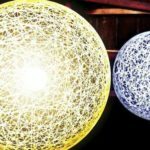 “Equally, the development of the energy system will ensure energy efficiency, as defined in EU directives and national legislation,” it is written. 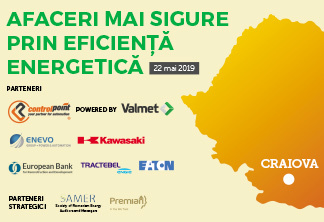 This objective establishes as a priority the completion of Romania’s electrification, the development and rehabilitation of heating systems, as well as the maintenance of electricity distribution systems in close correlation with socio-economic development. 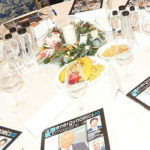 Price affordability is considered a strategic responsibility and one of the main challenges for the energy system. 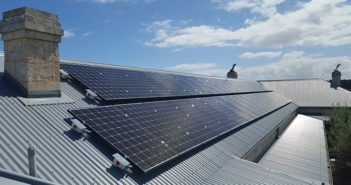 For „real protection of vulnerable consumers”, SER calls for „development policies and the right adjustment of the level of social assistance in the energy sector, especially in poor areas”. The document states that “the energy system must operate on the basis of free market mechanisms” and lists the main roles of the state: policy maker, regulator, guarantor of the stability of the energy system, and investor. 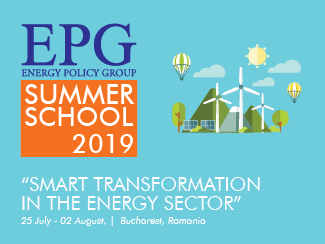 In the context of numerous and conflicting roles (“legislator, regulator and energy policy implementer, asset holder and administrator or significant shareholder in both the natural monopoly segments – transport and distribution of electricity and natural gas – and in production”), the SER states that “a transparent, coherent, fair and stable legislative and regulatory framework is needed”. Starting from the finding that the energy sector is experiencing an acute shortage of professionals, the qualified staff is aging and a part of the actively qualified staff has chosen to leave Romania, the SER talks about the development of specific educational packages at all levels: public and dual high schools and vocational schools, on-the-job training, faculties, master programs and doctoral schools, to “develop and cultivate the skills and abilities of the energeticians”. 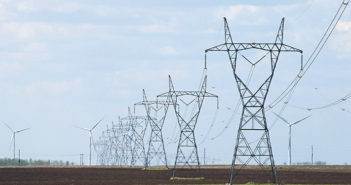 This objective expresses the vision of Romania’s development in the regional and European context and its desire to be a major actor of the EU in this field, as Romania participates in the larger process of integrating the energy markets at EU level, with the effect of competition increasingly opening the energy markets. 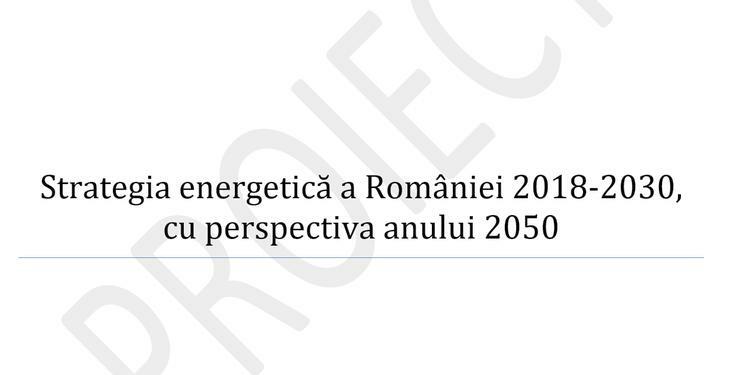 “Romania has the necessary primary energy resources, they must be exploited coherently, in terms of profitability, while increasing the degree of interconnectivity,” the document states. This objective would be achieved “through a program to develop strategic objectives of national interest”.